ROCKVILLE, Md. 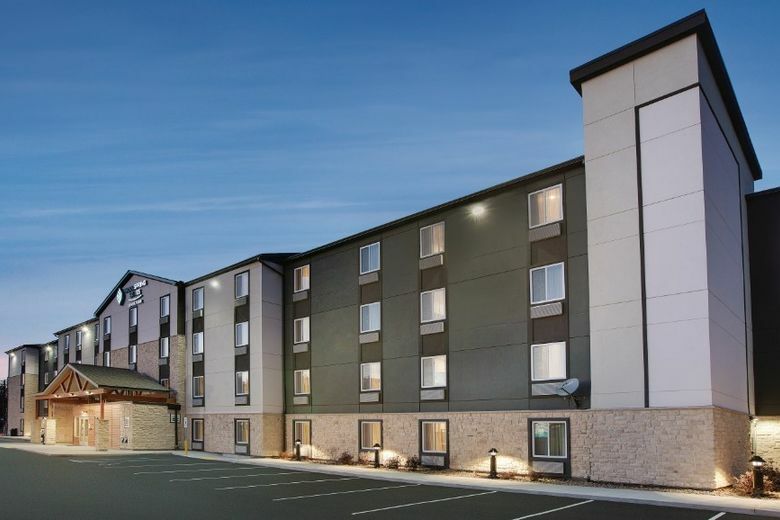 — Choice Hotels International, Inc. (NYSE: CHH) awarded an agreement to ServiceStar Hospitality to develop 14 new WoodSpring Suites hotels throughout Colorado, Arizona, and Nevada. ServiceStar Hospitality is a subsidiary of ServiceStar Capital Management (“SCM”) which is a privately owned, multi-asset class, investment management firm that provides equity to promising companies and projects. The firm, based in Denver, Colorado, evolved from ServiceStar Development Company, which operated as a full-service development company with a national footprint and over thirty (30) years of development experience. The partners formed SCM following an extensive history of successfully investing their own capital in commercial real estate through the development platform. SCM’s partners have complementary skill sets in capital markets, operations, accounting, real estate, law and management consulting. With strong backgrounds in real estate development and property ownership, including a portfolio of extended stay hotels, SCM is uniquely positioned to understand owner priorities, maximize value and achieve financial goals. SCM’s objective is to invest equity capital to support the strategic and financial objectives of outstanding real estate developers and operating companies, which have defensible positions through various economic cycles.